Guido Carrara, Mario Consiglio, Domenico D'Angelo, Aldo Lapone, Angelo Tagliavia and Walter Schweizer – all then working as consultants for Pietro Gennaro & Associati, one of Italy's first-ever management consulting firms – decided to set up their own professional group, creating GEA and beginning a more than 46-year-long history of professional excellence in Italy's management consulting field. 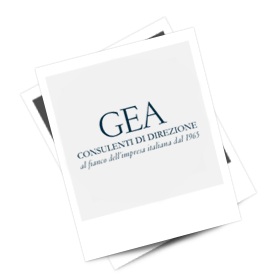 GEA played an important role in spreading the case-study method in Italy, and was involved in setting up the first company training schools within four major Italian groups: Fiat, Olivetti, Montedison and Pirelli. 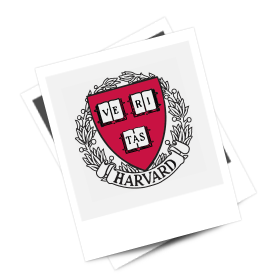 In the same period GEA began a (still ongoing) relationship with Harvard Business School. Over the years this collaboration has led to professional assignments undertaken with world-renowned business professors, the joint publication of articles and books, and the preparation of business case studies on successful Italian companies, many of which are still being used in business schools. A team of GEA consultants was involved in creating one of the most renowned "made in Italy" brands, Mulino Bianco – a marketing case study that is still used by many business schools both in and outside of Italy. In the same period we helped lay the sturdy foundations of a food company which is now the world leader in its sector. 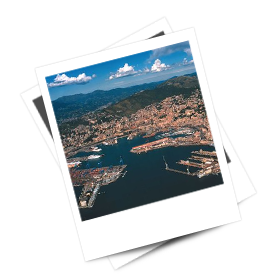 Italy's Liguria Region commissioned GEA to prepare a White Paper for the Port of Genoa. 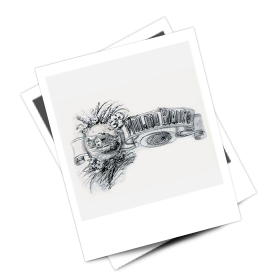 The resulting document would serve for years thereafter as a reference model both at the local level and beyond. The project was characterized by its skill in uniting and reconciling strategic thinking and vision with a deep understanding of the local context and dynamics – a fundamental prerequisite for giving it depth and practicality. The Coca Cola Retail Group asked GEA to undertake an important Europe-wide study on the topic of ECR (Efficient Consumer Response), a new way of understanding and interpreting the fast-moving consumer goods industry that was then taking root in the United States and would do the same in Europe and Italy in a few years' time, with the creation of ECR Europe and, later, of ECR Italia. At the request of one of its oldest food-industry clients, GEA carried out a channel coordination project that radically altered the relationship with large-scale retailers, transitioning from a pure "push" system to a "pull" one. Given the name "Just in Time distributivo", this practice became a decisive benchmark for the industry's companies. GEA opened an antenna office in Boston. 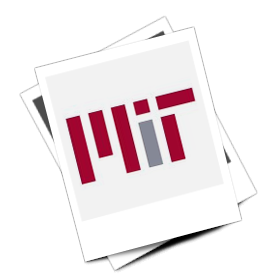 Thanks to its collaboration with the Massachusetts Institute of Technology (MIT)'s Media Lab, it assisted a major Italian household appliances group in the delicate process of embedding electronics "intelligence" into its product range. Today, the project is still considered a historic milestone for our client, making it one of the first such companies to pursue this breakthrough technology. 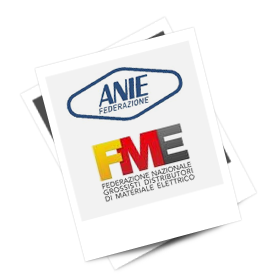 GEA coordinated a joint taskforce of manufacturers and distributors working in the electrotechnical and electronic industry sector (ANIE-FNGDME), defining a new communication standard that is still being used today. 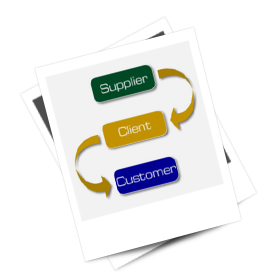 The taskforce focused on two main topics which up to that point had rarely been tackled in a methodical and concrete manner: interface costs and the quest for a open standard not confined to purchase order management. GEA helped Confindustria Verona develop "Per innovare" ("In order to innovate…"), an incubator for new products and projects for the region's small and medium-sized businesses. Given the initial hurdles involved in persuading participating companies of the benefits of sharing their confidential know-how, as well as the large number of companies that took part and the shared expense budgets to be worked out, the initiative was a major challenge, but a successful one. 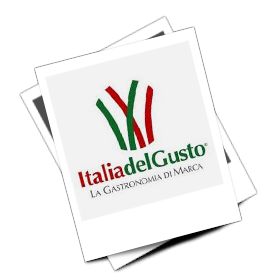 GEA was among the promoters of "Italia del Gusto" (a pun on words meaning both "tasty" and "tasteful" Italy), an initiative aimed at encouraging the process of internationalization of the various food industry companies representing Italy worldwide, as well as their sharing of commercial investments and initiatives. The consortium counts some thirty members, each representing a specific product category. 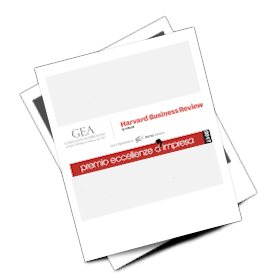 GEA, jointly with Harvard Business Review, since 2016 with the sponsorship of Milan Stock Exchange, promotes the "Eccellenze d'Impresa" Award, celebrating Italian Companies leadership in Innovation, Internationalization, Profitability, Human Capital Management, Leadership, Ethics and Sustainability.